@user-864767256: Glad you liked them! @the-alchemy-of-happiness: Glad you like it! 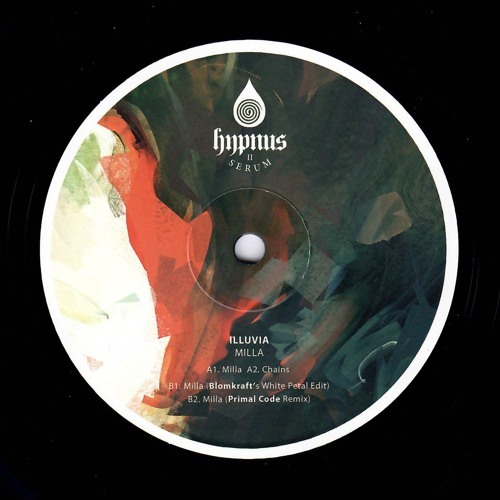 We're very happy to share Illuvia's purifing vibes.